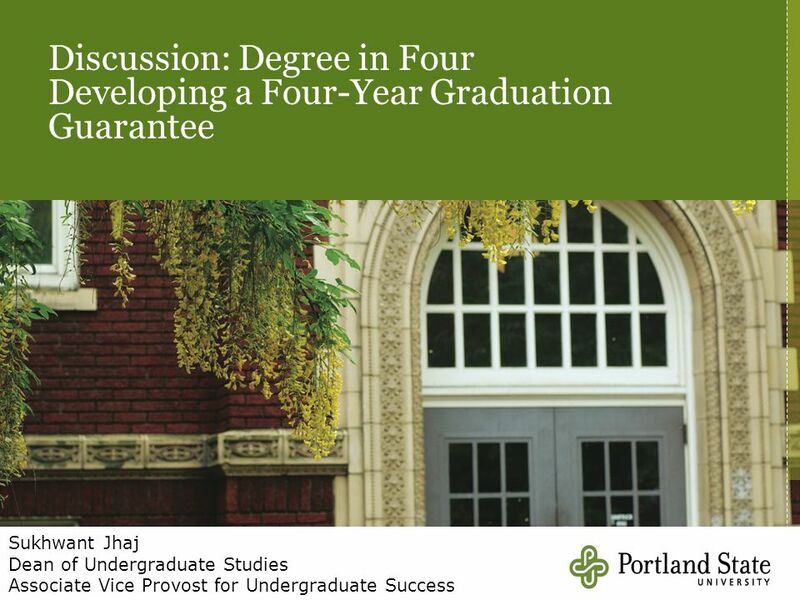 Discussion: Degree in Four Developing a Four-Year Graduation Guarantee Sukhwant Jhaj Dean of Undergraduate Studies Associate Vice Provost for Undergraduate. 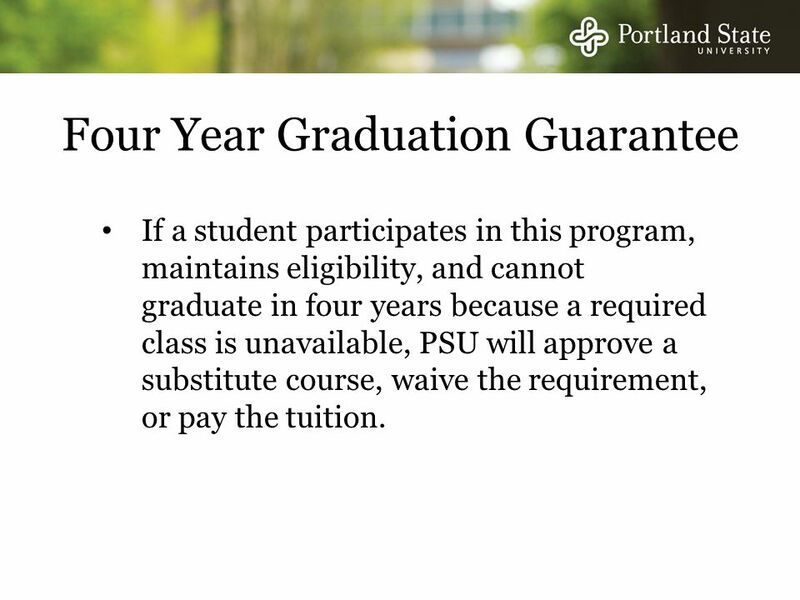 2 Four Year Graduation Guarantee If a student participates in this program, maintains eligibility, and cannot graduate in four years because a required class is unavailable, PSU will approve a substitute course, waive the requirement, or pay the tuition. 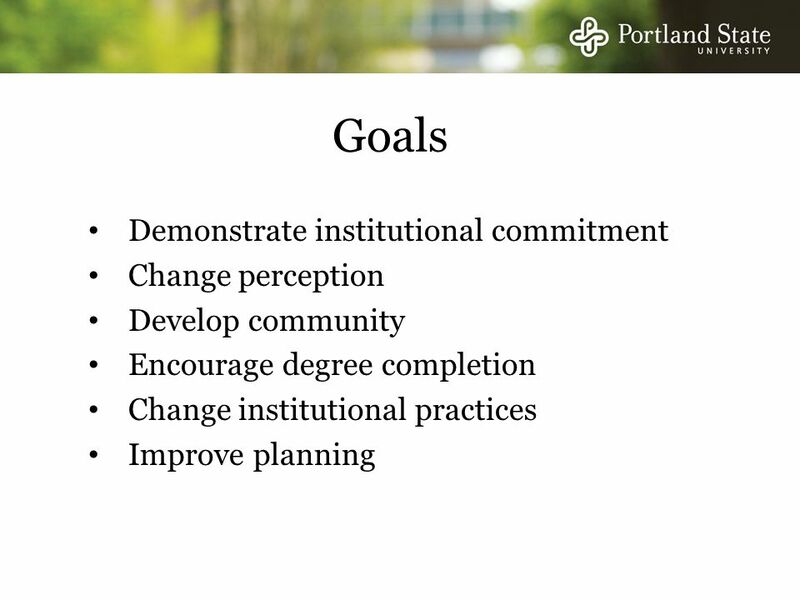 Download ppt "Discussion: Degree in Four Developing a Four-Year Graduation Guarantee Sukhwant Jhaj Dean of Undergraduate Studies Associate Vice Provost for Undergraduate." 1 STRATEGIC INTERVENTION FOR DOCTORAL COMPLETION Maureen Grasso Dean of the Graduate School The University of Georgia. A tutorial for undergraduate Harpur College students Created April 2011. ADULT EDUCATION PROGRAMS. 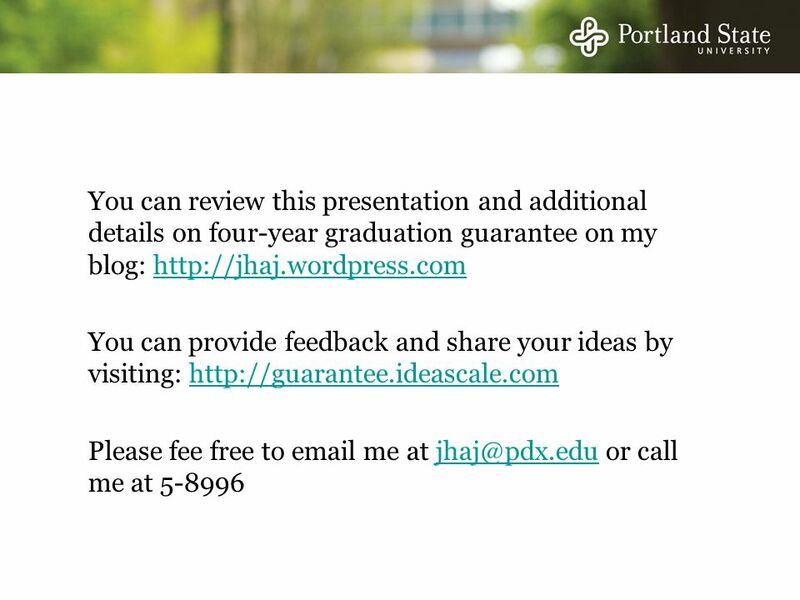 ACADEMIC ADVISOR Graduate from high school online! It is becoming more and more important in todays competitive career market. Why Intersession? presented to Faculty Senate Executive Committee January 23, 2013. Money for Teachers National concern there are too few qualified teachers Emphasis on helping those who are interested in teaching high-need subject areas. Who Wants to Finish in 4? A Cluster Analysis of Retention Program Reach Lauren Young Office of Institutional Analysis University at Buffalo 1. 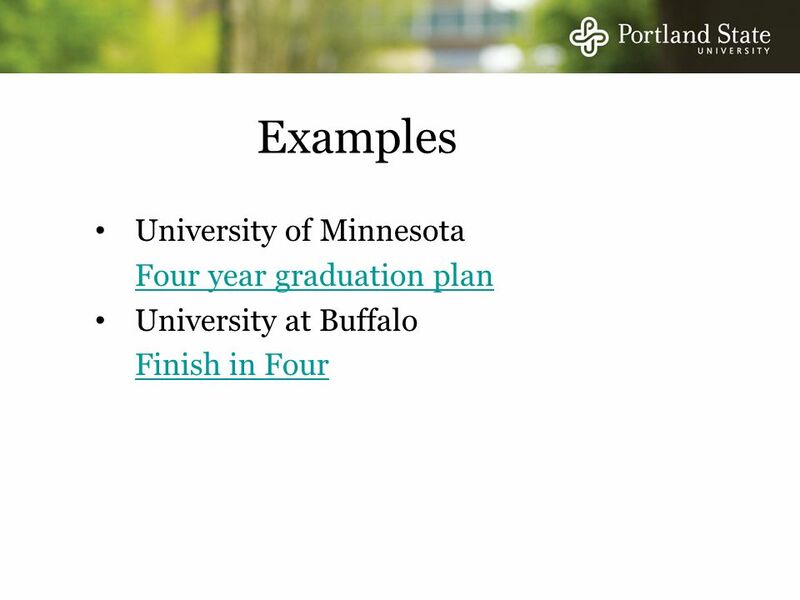 MAP 2+2 Pilot Program August Program Overview The MAP 2+2 is designed to complement the 2+2 programs that many schools already offer Students will. Learning 1st: A National Consortium of Leading Online Universities and Coastline Community College Jason Ward Project Director League for Innovation in. APP Getting Started September 13, 2006 An Introduction to the Admissions Partnership Program With Special Thanks & Credit to: Laura Doering – Iowa State. 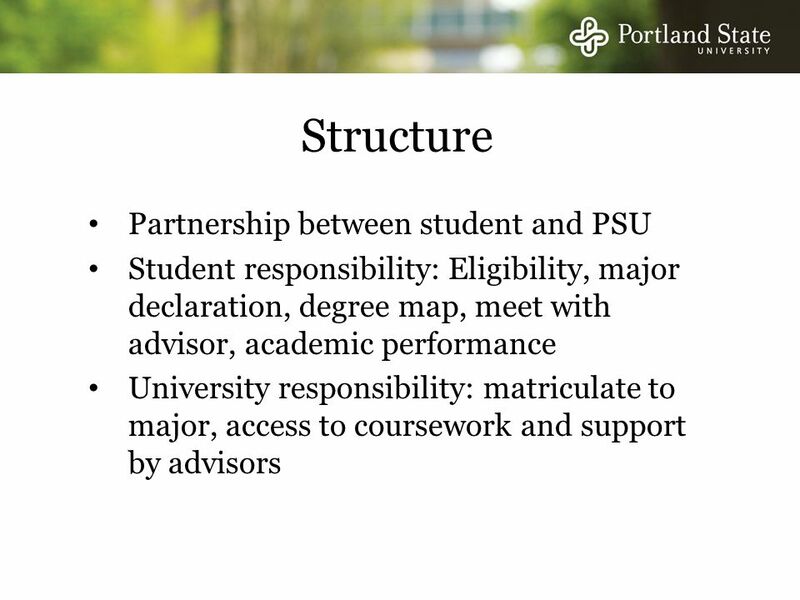 Graduate Studies Playbook Lisa Karch, Ph.D. Director of Graduate Studies Candidate Open Forum. 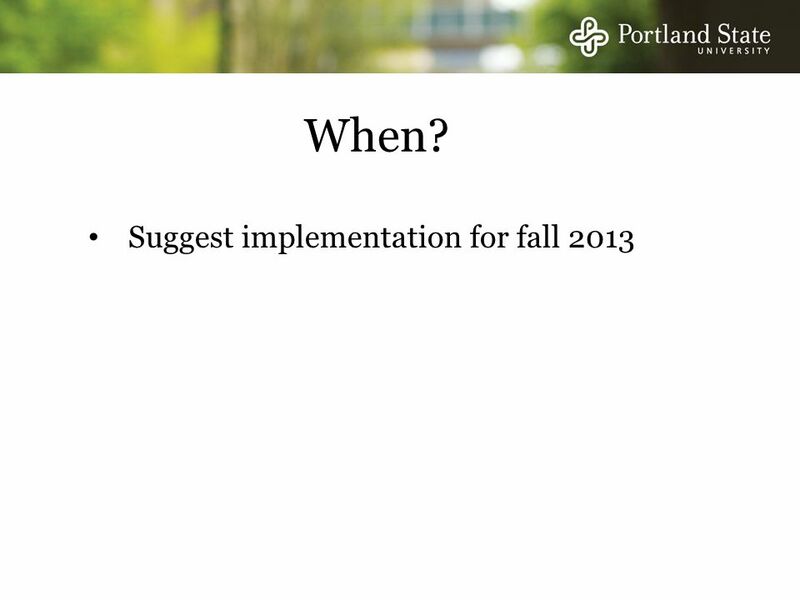 Academic Advising Implementation Team PROGRESS REPORT April 29, 2009. Oregon State University  Linn-Benton Community College  May 18-19, 2006 The Degree Partnership Summit 1 WELCOME! The Graduate School at The University of Missouri– St. Louis Kathleen M. Haywood, Ph.D. Professor and Associate Dean for Graduate Education in the College. Update Report on UD’s Discovery Learning Experience (DLE) Requirement John Madsen Chair, Undergraduate Studies Committee University Faculty Senate March. Pathway to UC and CSU Via the California Community Colleges: Advising Students on the Community College Option CSU-UC Counselor Conference 2012. 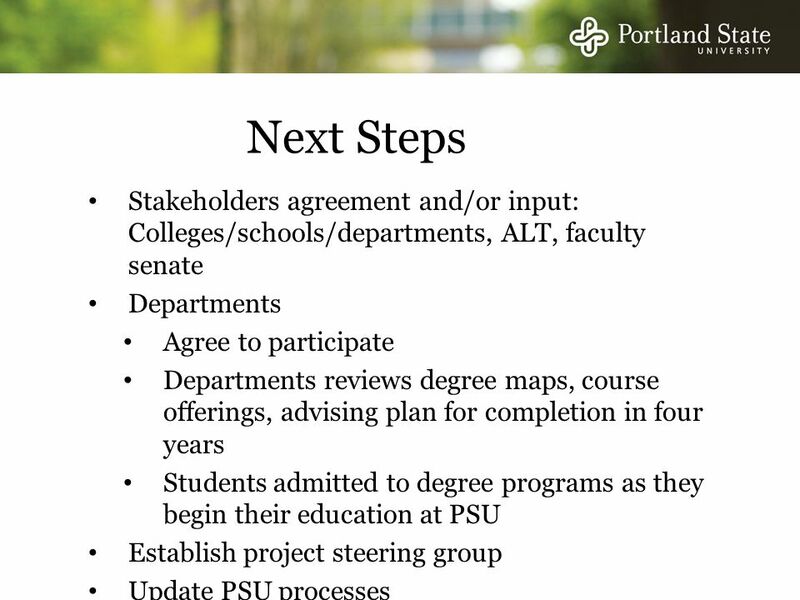 Expanding Enrollment Through Partnerships with Community Colleges Alice Reinarz – Assistant Provost for Enrollment Scott McDonald – Director of Admissions.